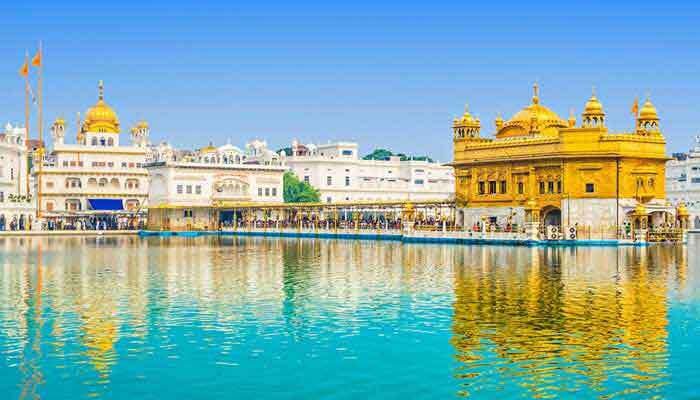 For a taste of the diversity, history and spectacular scenery of the north of India, look no further than this 13 day tour covering many of the best elements of Amritsar, Uttarakhand and Himachal Pradesh. Take time to interact with the Tibetan community in exile in Dharamshala, wonder at the sheer beauty of Amritsar’s Golden Temple and indulge in an afternoon gin and tonic at the bar of your Raj-era hotel in one of the hill stations. 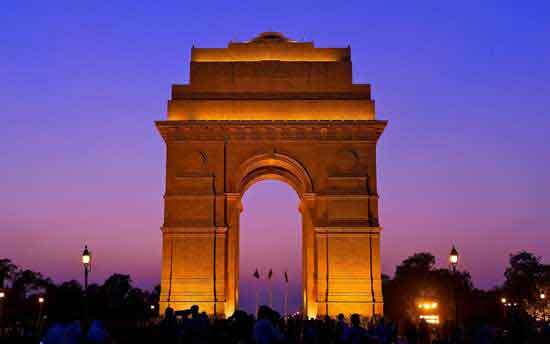 Arrive in Delhi and transfer to your hotel with free time to explore the markets and bazaars depending on your arrival time. Overnight in Delhi. 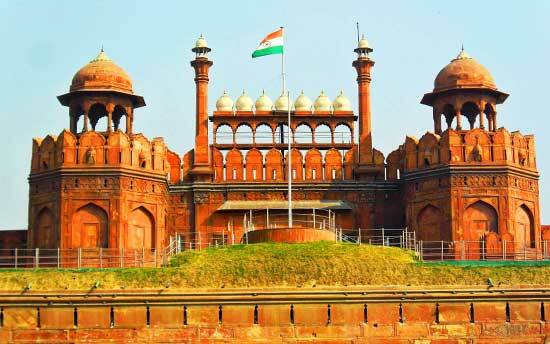 You will have a full day to explore the capital of India in the company of a knowledgeable local guide and taking in highlights of both Old and New Delhi. 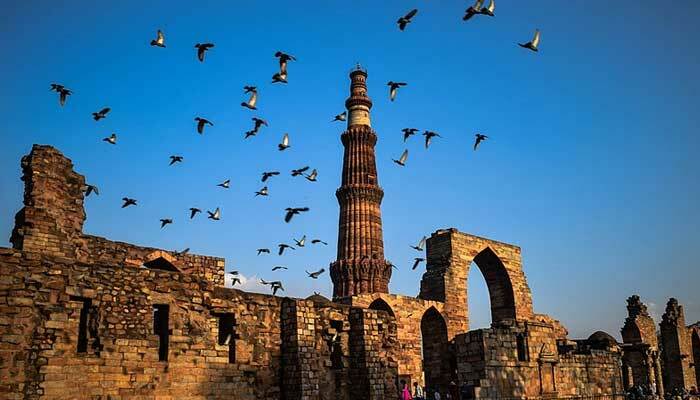 The ancient city of Delhi has a long and storied past and famous monuments include the Jama Masjid, Humayun’s Tomb and Qutb Minar. Visit all these, see the colonial grandiosity of New Delhi and cap it all off with a madcap cycle rickshaw ride in Chandni Chowk- Delhi’s oldest market. Overnight in Delhi. Morning flight direct to Amritsar, the capital of Punjab where you will be met and transferred to your hotel. In the afternoon visit the spectacular Golden Temple and later drive a short distance to the India-Pakistan border at Wagah to watch the nightly border closing ceremony. Overnight in Amritsar. This morning you will visit the spectacular Golden Temple- the most sacred site in the Sikh religion, before an afternoon drive to Dharamshala and nearby McLeod Ganj, famous as the seat of the Tibetan Government in Exile, and home to His Holiness the Dalai Lama. 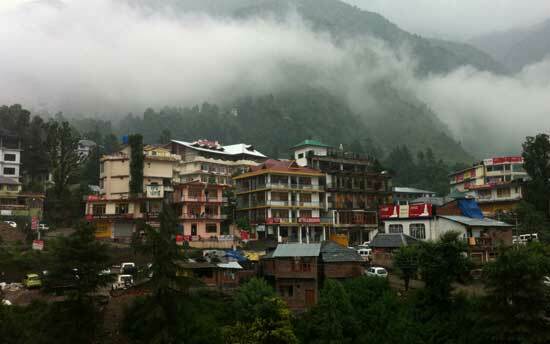 Overnight in McLeod Ganj. A full day to explore the town which is home to the Tibetan Government in Exile and His Holiness the Dalai Lama and a large population of Buddhist monks. 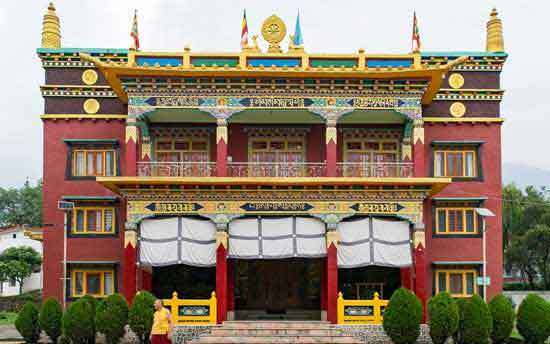 You can visit several important places of worship and meditation, as well as a poignant museum commemorating the struggle of the Tibetan people over the past 50 years. There is also some wonderful trekking in the area- short walks close to town or a full day with a guide is possible. Overnight in Dharamshala/McLeod Ganj. Overnight in McLeod Ganj. 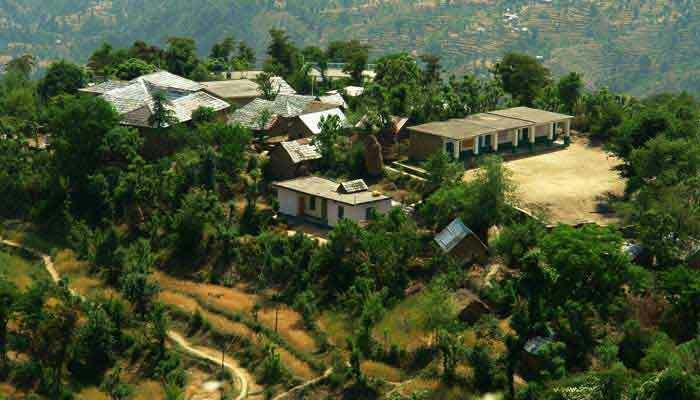 Descend once more to the plains, down the Kangra Valley to the eponymous Fort and Bajdeshwari temple, and on to the unique heritage village of Pragpur. This small town possesses a charm which is more European than Indian, and at times you may have to remind yourself exactly where you are. Wander the narrow, cobblestoned lanes which begin just a short stroll from your accommodation at the delightful Judge’s Court (almost literary the only hotel in town) and enjoy a slice of India completely different to any other. Overnight in Pragpur. Garli, another, slightly less well preserved heritage town is the first stop today before commencing the drive to the market town of Mandi. This important trading post has many unusual temples and a delightful riverside setting. Overnight in Mandi. Heading back into the hills the scenery once again becomes the main attraction. 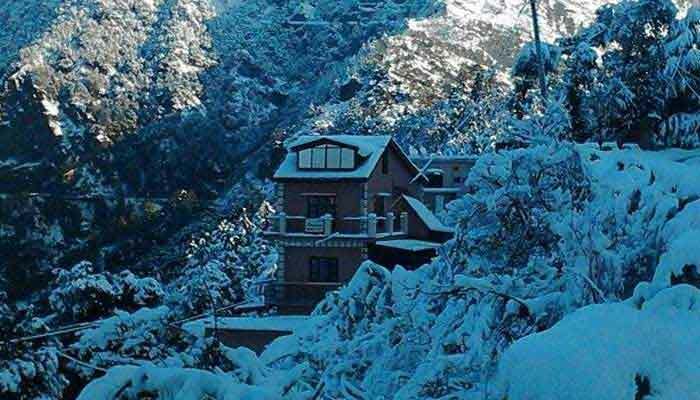 You will drive through some wonderful forests of pine and cedar with great views to the rivers below and mountain above, before reaching Shimla in the afternoon. You’ll have time later in the day for a stroll around the town to take the air before retiring to the colonial splendour of your hotel. Overnight in Shimla. A favourite of the British during the Raj-era, Shimla had, and maintains, a reputation as one of the most picturesque of all the hill stations in northern India. 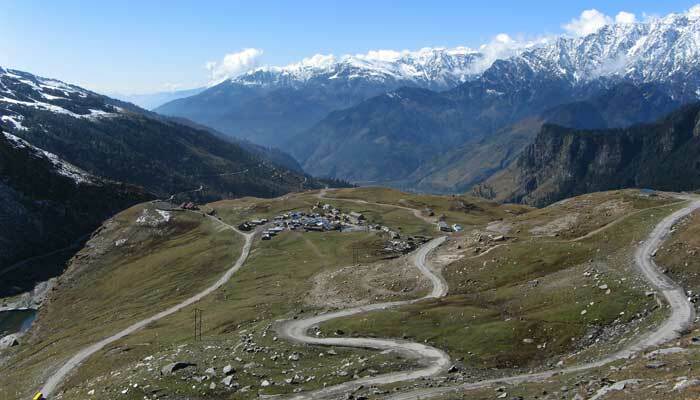 Although there is now a large city adjacent to the old town, it is this historic precinct which draws tourists and where you will spend your time while in Shimla. Places to visit include cemeteries, memorials and government buildings of the 19th and 20th centuries, while there are many pleasant walks around the town as well. Overnight in Shimla. 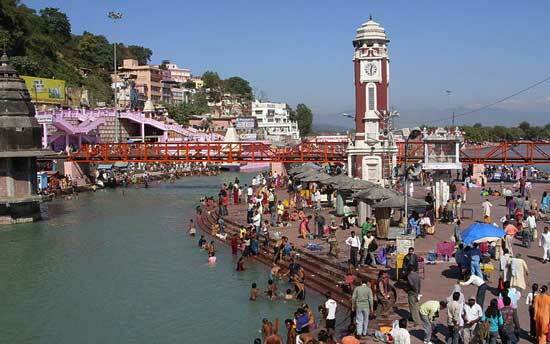 Drive back down the hills to the important pilgrimage town of Haridwar. In some ways a less intense and demanding version of Varanasi (and the Ganges is a lot cleaner here too! 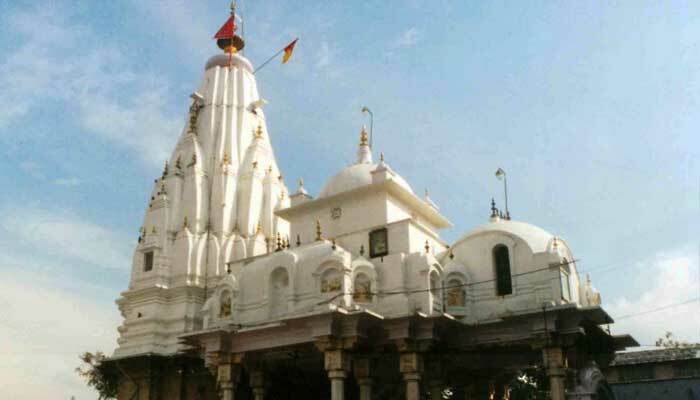 ), Haridwar is a wonderful place for people watching and gaining an understanding of the sense of devotion which is so evident in Hindu pilgrims throughout the country, but particularly in places of great significance like this. In the early evening the daily Aarti ceremony takes place- thousands of tiny oil lamps are lit and set adrift on the waters of the Holy River Ganges. This is an awe-inspiring sight and one of the most memorable events in India. 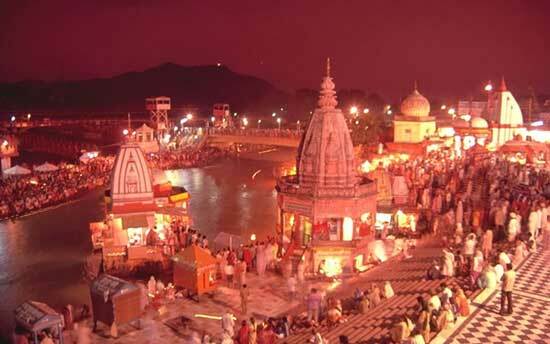 Overnight in Haridwar. 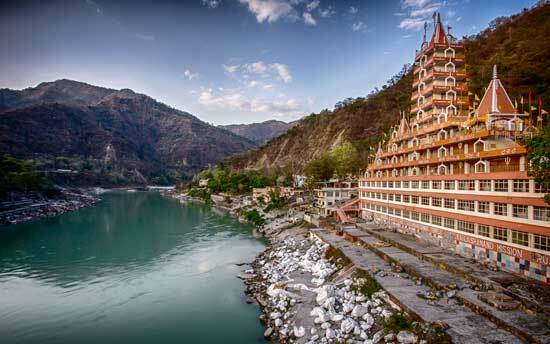 Another day to enjoy the town and its various pursuits- earthly or spiritual- at your own pace.Overnight in Rishikesh. Drive back to Delhi and get transferred to the airport to board your connecting flight. Tour Ends !